Learning is a lifelong process. This means that each day brings new lessons to be learned. Nevertheless, when it comes to learning the English language, vocabulary is considered to be the foundation for your English learning skills. If you are lacking in vocabulary then even if you have a great understanding of the English grammar, you cannot speak English fluently. Memorizing never-ending difficult words of English is not an easy task. However, you can develop some helpful insights to enhance your vocabulary. You can read literature, newspapers, online articles, dictionaries, and can even use flash cards and post-it notes in your room or around other places of your home to use and remember some of the most important words. Are you tired of all these conventional methods to improve your vocabulary? Well relax! 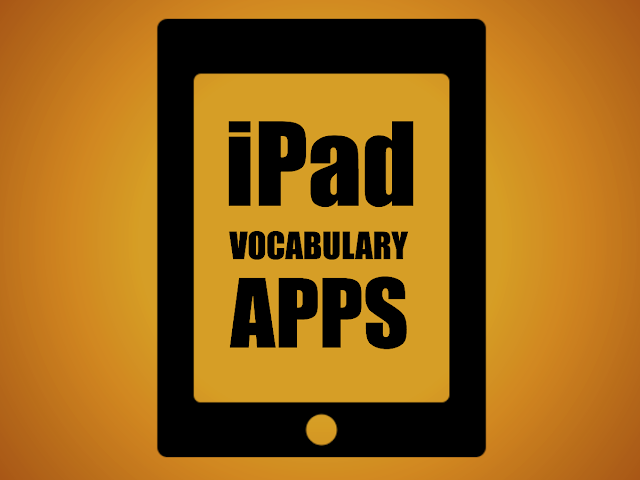 Here, we have compiled the 10 best English vocab apps for iPad and iPhone through which you can learn while also have a great time. 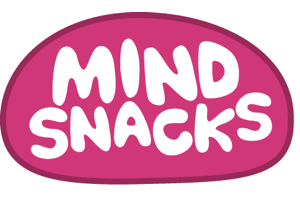 MindSnacks is an effective, easy to use and a fun-filled app. It has nine different game designs that help SAT, PSAT, GRE students to practice vocabulary more conveniently. The app offers more than 500 words and phrases, and games that focus on different antonyms. MindSnacks is supported with learning algorithms that tracks the progress of the user and helps to enhance the learning experience. Grammar dragon is especially designed for students of grade two to grade six. It helps to strengthen sentence structure, vocabulary, and parts of speech. The structure of the game is based on a castle in which, students have to save others by reading a passage and by identifying different parts of speech. When they give out correct answers, they are moved forward to save their friends from the dragon. 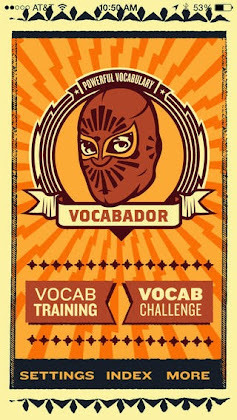 Vocabador allows users to study from more than 400 vocab (digital) flashcards. The words in the app are categorized according to the level of difficulty, from beginners to advance. The flashcards include parts of speech, definitions, audio pronunciations, antonyms, and synonyms. It challenges the learning of the user by a quiz, which helps users to recall the vocabulary and the definitions that have been learned earlier by the app. PCS (Picture Communication Symbol) memory app is best for students with Autism, Down syndrome, pervasive developmental disorders (PDD) and language delay. General education students can also benefit from it because it is a great classroom activity. The app has powerful picture communication symbols that make lessons more interactive. You can buy more than 30 memory boards from its different categories. 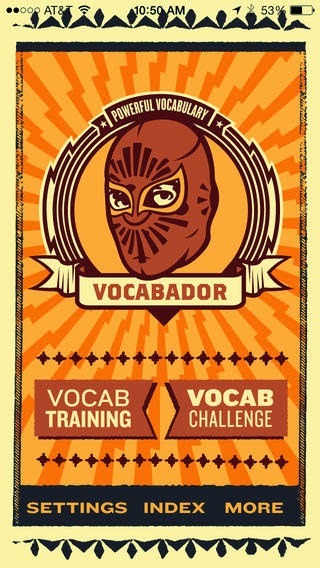 SAT Vocab is a free app for iPad. It has games designed to build essential SAT, PSAT & GRE vocabulary. This interactive app makes the learning of vocabs and definitions much more fun as compared to other online games. Word Sort is suitable for students of First to Fifth grade level. This app has three different levels with unique words and phrases that adults can also enjoy playing. Within a given timeframe, kids have to sort out words and phrases from parts of speech. It is a healthy activity with great learning opportunity. Vocabology gives you a unique word every single day from multiple sources of the internet. This app is paid and can be downloaded from the iTunes store for your iPad, iPhone, or iPod touch. It tests the knowledge with quiz games and the words that you have learned while using the program. Wurdle is compatible with iPad, iPhone and iPod touch. It is a crossword styled game helping kids to improve reading and spelling skills. In a limited time, kids have to trace as many words as they can. They can fix the options according to their demands such as setting it to timed or untimed game and beginners to advance level. Spelling Bee is highly engaging for kids. It helps them for spelling, learning, and practice purposes. Kids can learn definitions of several words as it provides audio and written prompts as well. It offers one of the finest learning approaches because with this app kids can test their vocabulary via quizzes and can then record their test data in the app to check their progress regularly. SparkleFish instills creativity and meaningful learning in children. To use this app you need to have a microphone. With the help of a microphone, your children can record words and sentences in their own voice and can playback to listen to a funny story completion of the game. This app is suitable for all ages, individuals, and groups. The app has pre-installed five free stories that you can record in your voice and can then listen to them later. Here, we have tried to provide you with the most current information of the 10 best iPhone and iPad apps. We hope that it will help you to improve and enhance your English language skills with all the fun that you need while studying. Anaida Robert is a passionate blogger for an iPhone Application Development Company Genetech Solutions. Follow @AnaidaRobert for more updates.